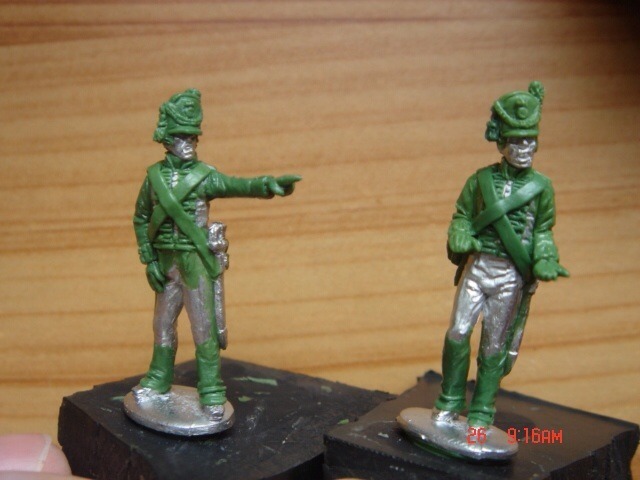 Alban Miniatures is showing off some greens of the British Artillery crew sculpts they're working on for their Napoleonic Artillery Kickstarter campaign. 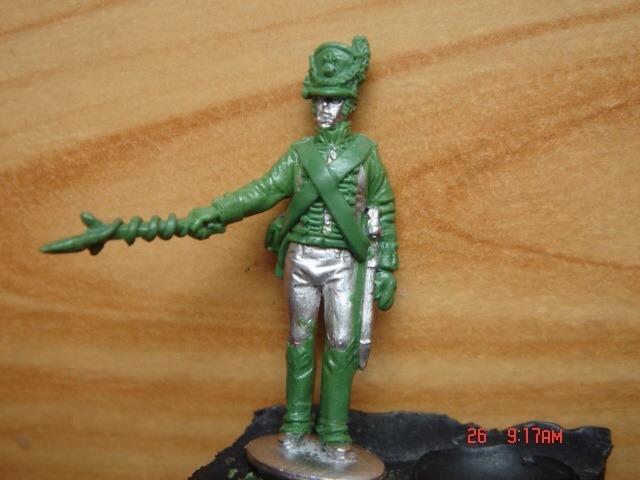 Pictured are previews of the Alban Kick-starter British Napoleonic foot artillery sculpts 1 to 5 of 6 from Martins workbench. We hope you like. 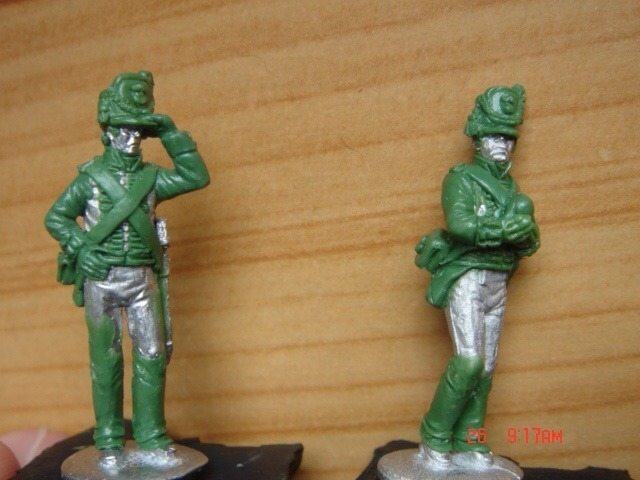 These are just a small selection of figures that will be available as part of the Alban kick-starter.